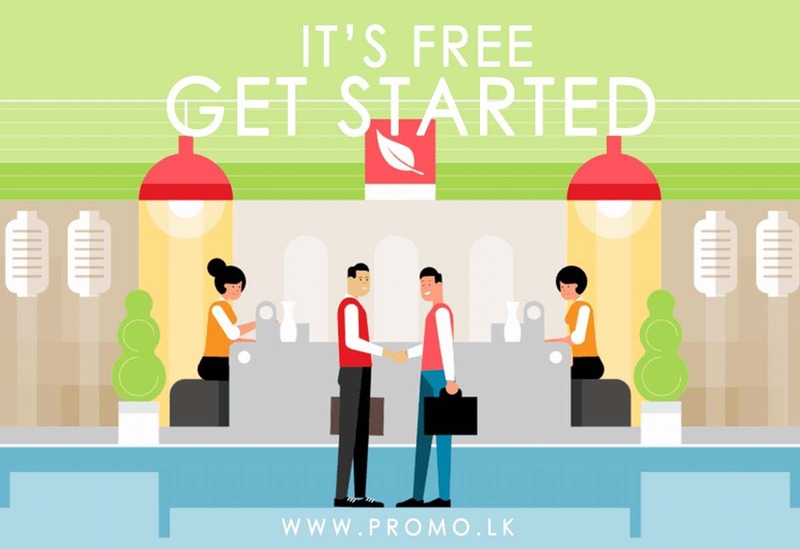 Promo.lk is an online business directory that helps to connect customers and vendors. Promo.lk will be your all-in-one solution when it comes to online business. We help you to connect with millions of potential customers online with special Promotions, Offers, Deals, Discounts, Events, and Job Vacancies. To add your business please login to your existing account and register your business or create a new account if you are a new user. Once your personal profile is created. Click on to the Submit button and submit your Business by typing your business information as you’d like to appear to your core audience. Register now and visible worldwide.